Just a few short weeks ago, I took the leap into Grace Green Beauty full time. Walking away from the security, familiarity, and general ease of working behind the salon chair wasn’t an easy decision. In fact, to most people… it seemed a bit crazy. And it IS a bit crazy, but nothing worth anything comes easy. Crazy is good! When taking risks, my mom has always told me “Tempal just take the leap… the net will appear”. So… I took the leap. 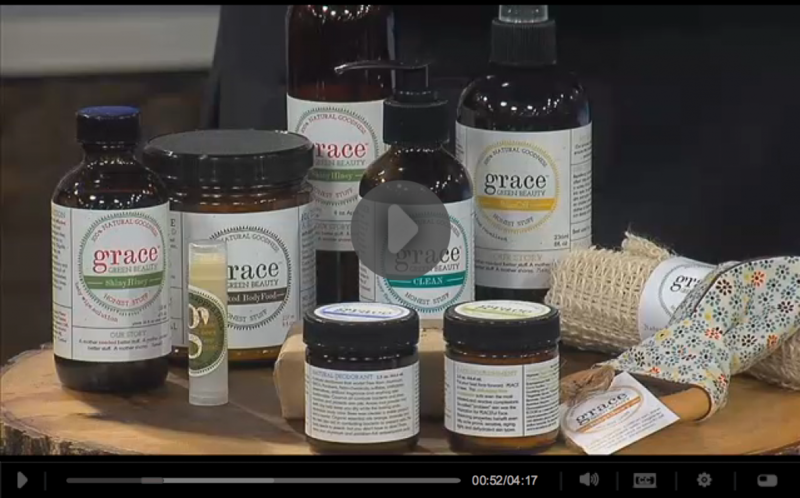 I had a great morning sharing my products on live TV, Channel 19 News. A big thanks to WCPO Channel 9 for the wonderful article. 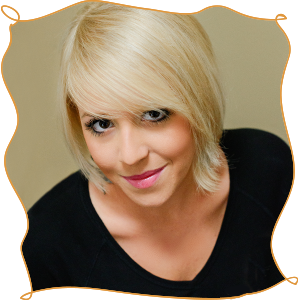 Eileen Fritsch was a pleasure to meet and I thank her for her awesome article.